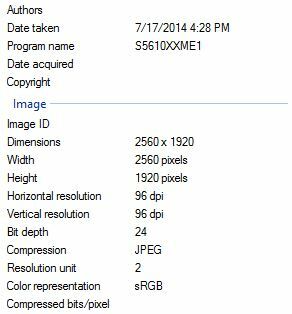 Digitally altered image posted within 3 hours after MH17 crashed. 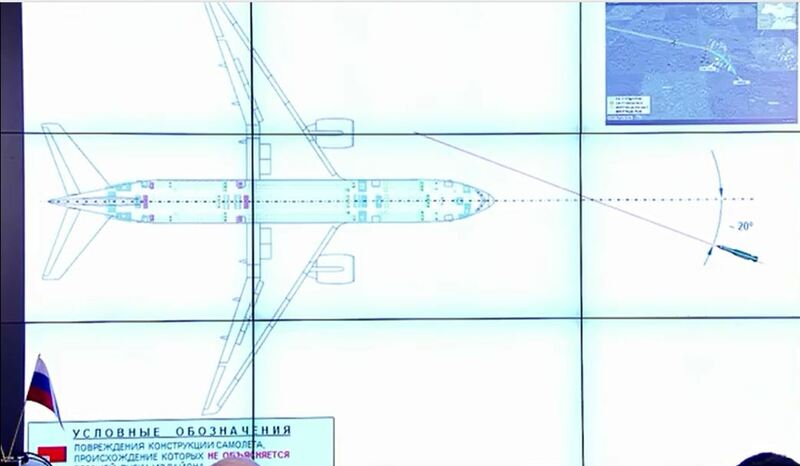 More than a year has passed since Malaysian flight MH17 crashed, but we are still waiting for the publication of “overwhelming evidence” of Russian culpability. The only ‘visual proof’ a Buk missile was fired from rebel controlled territory is a photo posted by an anonymous Twitter account three hours after the crash. I wrote a lot about this photo, for example here and here. There’s an ongoing debate on a Russian language forum too. 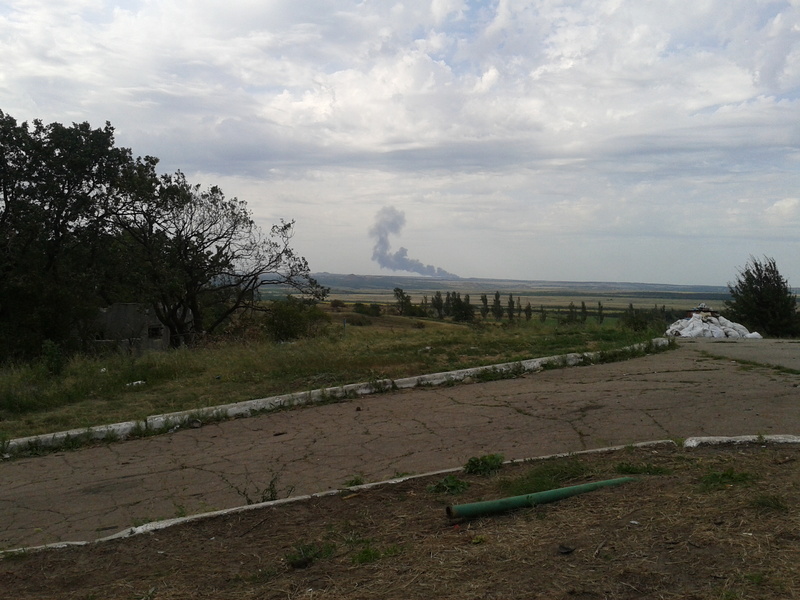 Crash site smoke, but where is the Buk plume? 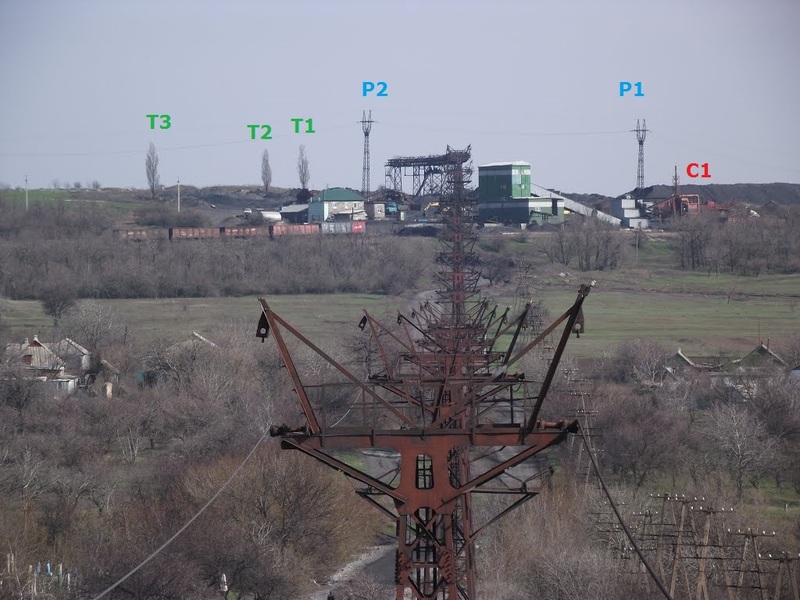 4) Saur Mogila is the highest point of Donbass with an excellent view over the entire region. 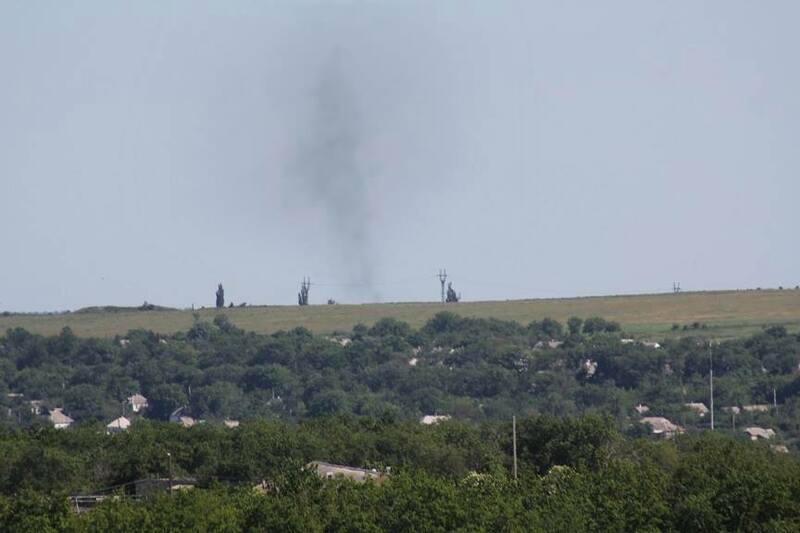 The Grabovo crash site plume 23 kilometers away is clearly visible on the photo. 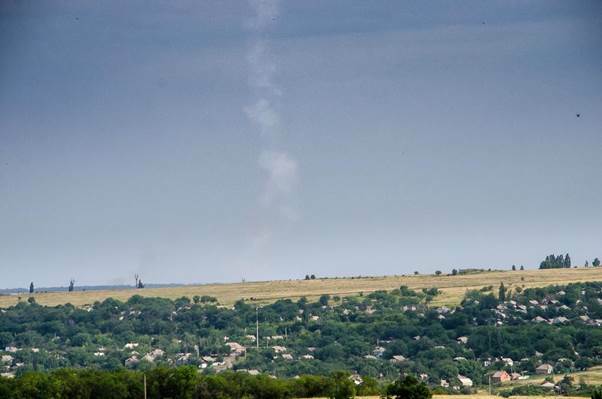 Traces of a Buk plume at a distance of just 6 kilometers should still be visible at 4:28pm if the plume on the ‘Buk smoke’ image ever existed and was clearly visible moments earlier. How does a plume go up in ‘smoke’? With the ‘launch site’ >12 kilometers away from the photographer the smoke plume on the photo in reality must have had a diameter of one hundred meters. If minutes after the launch the diameter really grew to 100 meters the cross section of the plume would have become π502 = 7,850 m2. 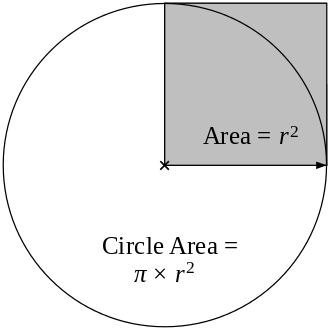 The density of the smoke would be reduced to only 1% of its original and the remaining haze wouldn’t be recognizable as a clear smoke plume anymore. If we look closely at the point of the horizon where this plume starts, we notice it is exactly at the same spot as in the Buk plume photo. Only wind speed and direction where different on July 17th 2014 and June 7th 2015. In total Yana took 10 photos showing the plume. Photos were taken from a 6th floor balcony in the same building as the ‘Buk plume’ photo (taken from the 9th floor). Where does the smoke really come from? There’s a coal mine or stash at around 4,6 kilometers. There’s a chimney in the line of sight of the photographer, not visible on the photos, because it’s just below the visible horizon (due to the elevation in the landscape closer to the photographer). Is this chimney the source of the smoke? Could a train as in the photo cause the smoke? Others suggested the most likely source of the smoke is Voskresenskaya mine about 5,5 kilometers from the photographers point of view. Maybe in the vicinity there are other possible sources? Hopefully local people will come up with more information so the exact source of the smoke can be determined with absolute certainty. 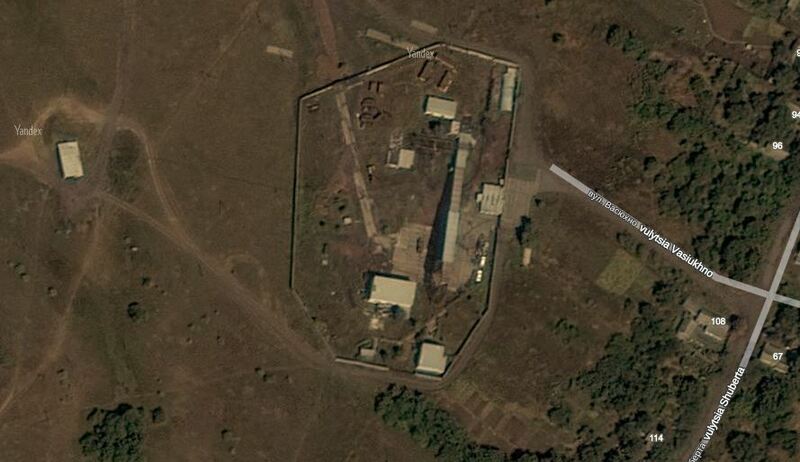 Both award winning Correct!v and Bellingcat claim to have located the real Buk launch site. 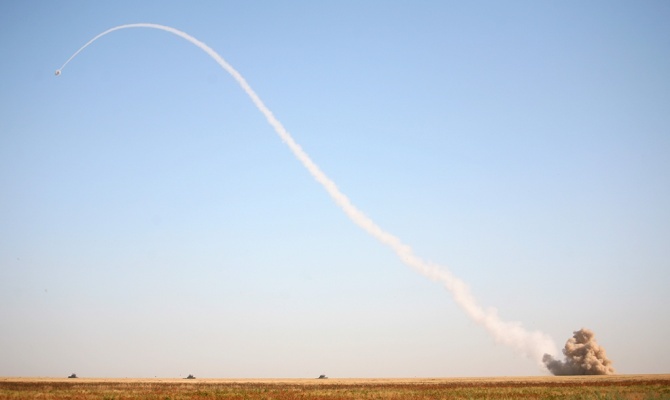 Provided no new story is disseminated claiming two Buk missiles have been fired, the distance of more than nine kilometers between their locations is a strange anomaly. 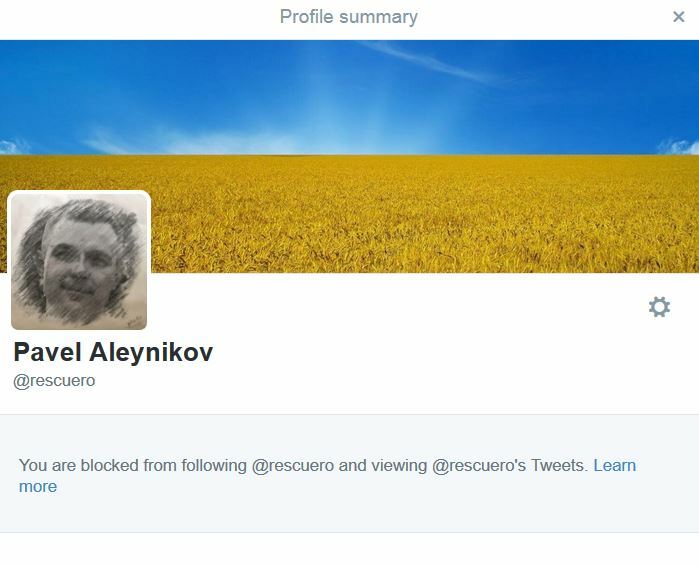 Neither Correct!v nor Bellingcat have bothered to come up with an explanation. 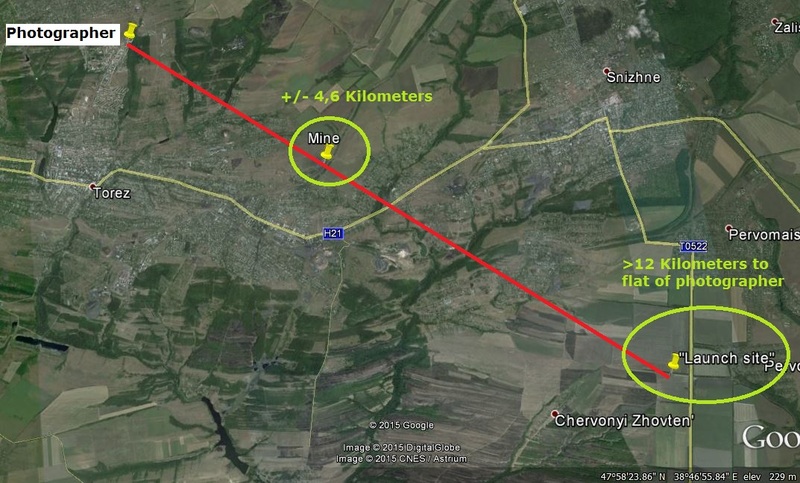 Correct!v’s ‘Flight MH17 – searching for the truth’ can be read here. Much more detailed information including a link to the entire press briefing here. 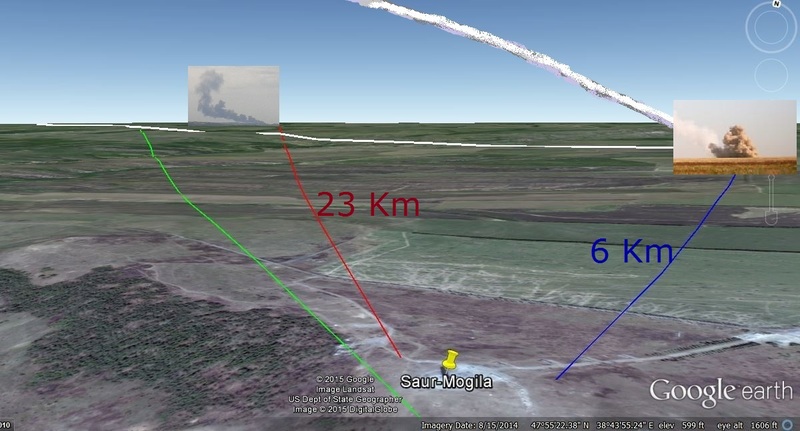 Why the ‘Buk smoke plume’ consists of two separate trails? 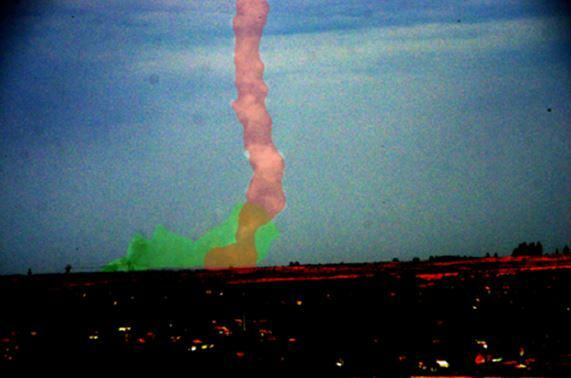 If a missile launch would be the cause of the black smoke (green) the overlapping white smoke (red) must have moved with the wind from the very start. 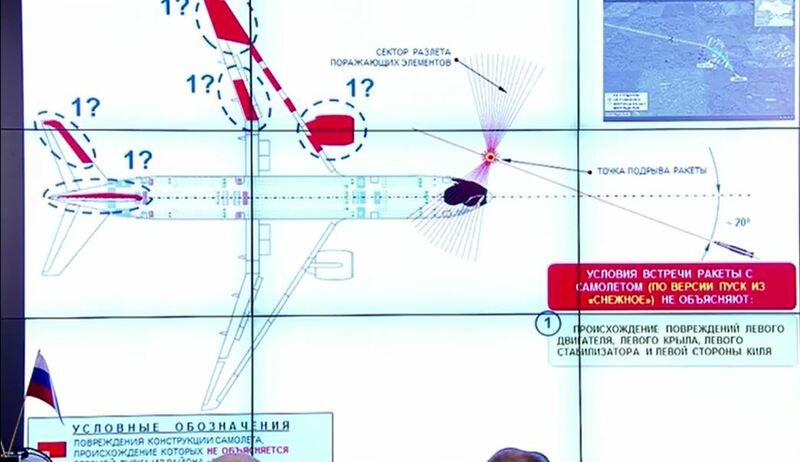 Dr. Krawetz in a few words destroys Bellingcat’s assessment the photo is not manipulated. Months before forensics expert Charles Wood already exposed many other basic flaws in Bellingcat’s analysis. 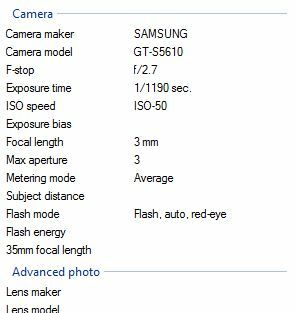 So, what’s the story of the photographer all about? “I want justice to prevail…..I want….the people…the ones who did this will be punished,” the photographer says. As a news consumer I understand that sometimes it can be necessary to keep the identity of a witness secret, but certainly I want journalists to inform me about the strong pro-Kiev stance of a witness when he incriminates anti-Kiev rebels and Russia while he claims “my only goal is justice”. – Prediction: plume photos will not be part of the evidence presented in the Dutch Safety Board final report simply because they are not showing the smoke plume of a Buk missile. I) Ukraine’s authorities not only present but even produce false evidence and use their position in the ongoing investigations to distort and obstruct an honest search for the truth. II) Dutch head prosecutor Westerbeke: “There are no indications that Kiev is not absolutely open towards us. They give us all information we want to have” (source). It is deeply troubling that Westerbeke does not inform the public about Kiev supplying falsified information to the largest criminal investigation in Dutch history. Huge credit for the competent team of legal& forensic experts, engineers and others who constantly help me to collect and evaluate data but wish not to be mentioned in person. Allereerst enorm veel respect voor het gedegen onderzoek en zeer kritische houding. Ik vermoed dat heel veel burgers het nogal frustrerend vinden dat essentieel bewijsmateriaal wordt achtergehouden of misschien niet eens bestaat. Zijn er bijvoorbeeld beelden van de Buk en/of Volvodieplader gemaakt in Rusland op 18 juli of later? Zo nee, dan heb je geen keihard bewijs dat de Russen het waren. De Amerikanen hebben wel andere high resolution beelden vrijgegeven (https://www.infowars.com/us-spy-satellites-catch-chinese-ships-illegally-selling-oil-to-north-korea/). Met soortgelijke beelden maak je nog enige kans bij een eventuele rechtzaak. Waarom niet meer druk uitoefenen op de Amerikanen…?